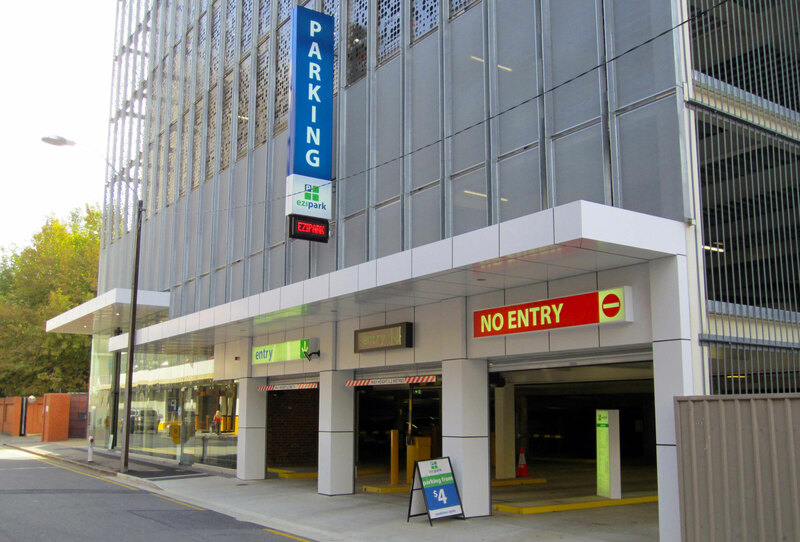 Prime Space Projects designed and developed a 10 storey car park which accommodated 667 cars and was leased to Australia’s largest car park operator Wilson Parking. 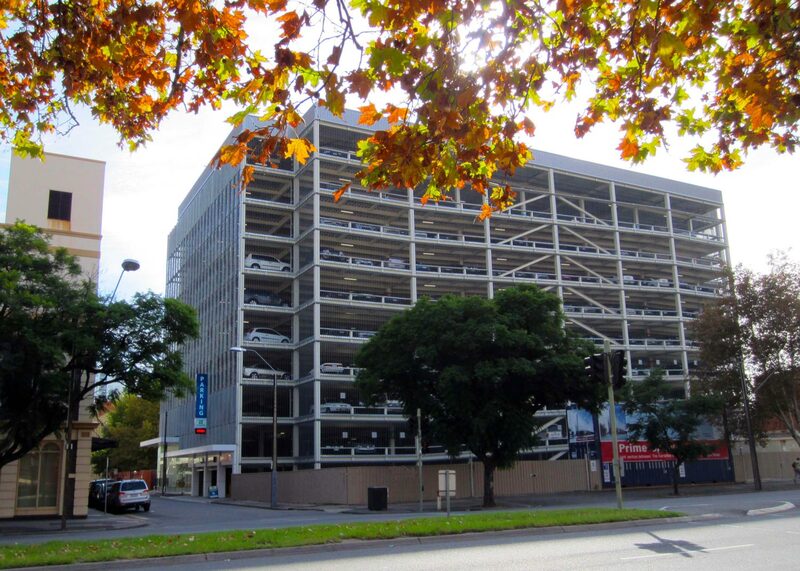 Located on the corner of Roper and Wakefield Streets (opposite SA Fire Service headquarters) the car park demonstrated the Kambitsis Group and Simon Chappel Group’s capability to deliver premium car parking in Adelaide. 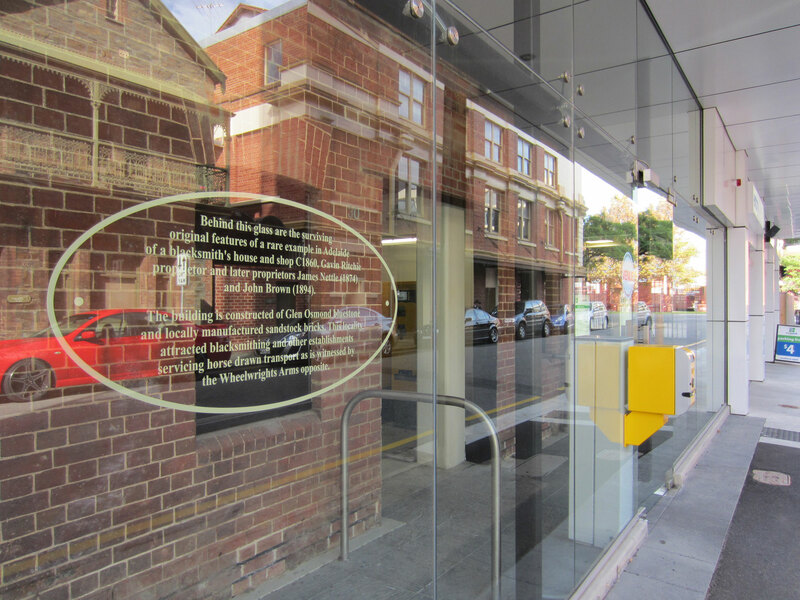 In late 2015 the property wad sold to a prominent Adelaide developer. Prime Space Projects received planning approval for ‘Wakefield 102’, a proposed mixed-use building with state-of the-art features and office space spread over 11 levels, ranging from approx 690m² to approx 2,370m². 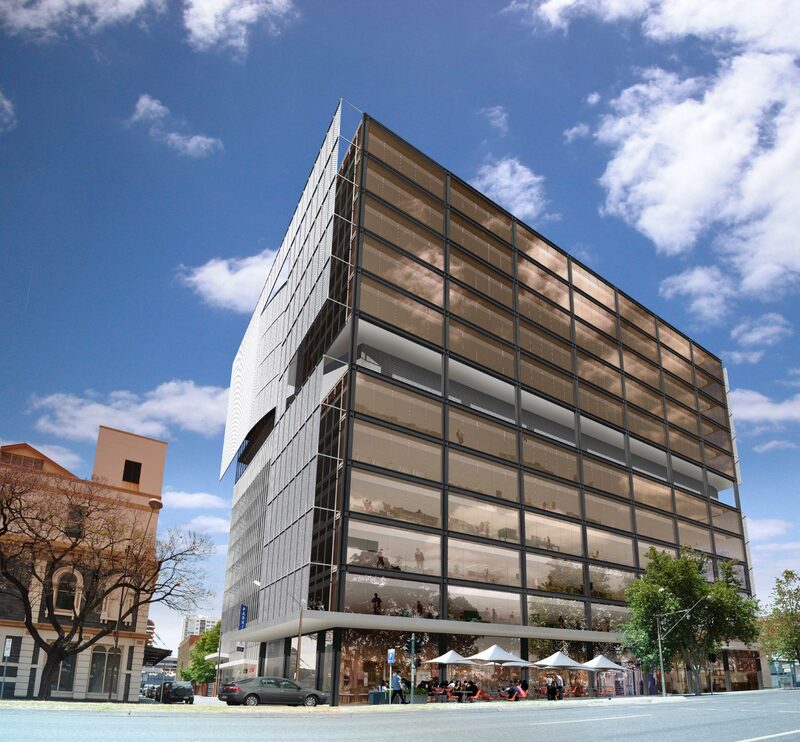 Consistent with the Flinders Link development, the lower level office floors where to be developed on the front portion of the site, while five upper level office floors where to extend over the top of the Wakefield Street car park to the rear, thus creating larger floor plates which cover the majority of the available site. 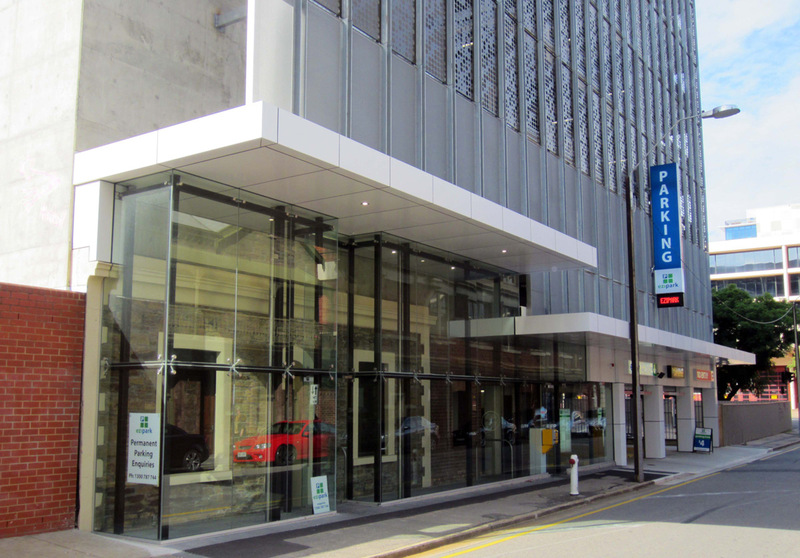 Prime Space Projects worked with a highly credentialed team of consultants, including Hassell Architects, Bestec and Wallbridge & Gilbert to ensure the building was designed to achieve an appropriate 5 Star Green Star rating and PCA A-grade status.